I love buying sunscreen. About a few weeks ago, I used up my beloved Anna Sui sunscreen. However, I am still missing the rose scent though. Being tight on budget surviving year end sales, I decided to go for pharmacy brands such as Biore, Sunplay, etc. Watson or Guardians carry most brands and some provides tester so you can try out their textures. I am first attracted to the product by the green coloured bottle. I thought it was some kind of aloe vera gel or after sun lotion at first glance. 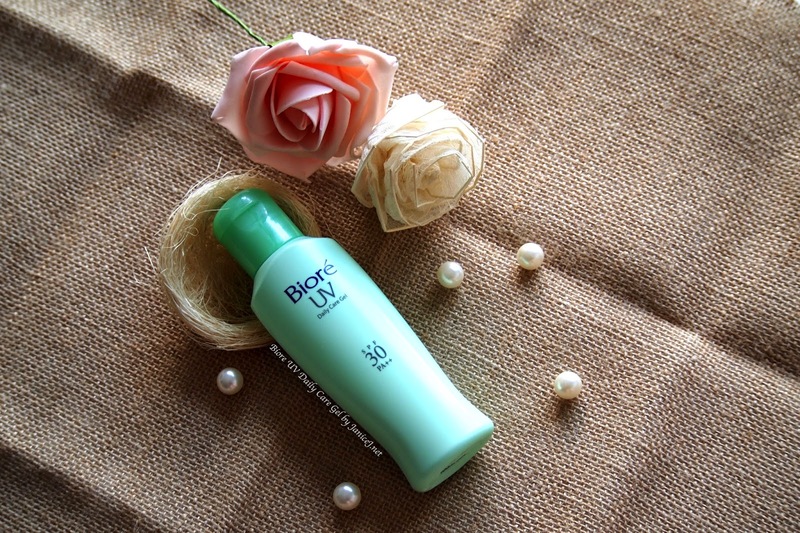 Biore UV Daily Care Gel fast drying - spreads easily and smoothly on your skin and does not leave a sticky feeling. 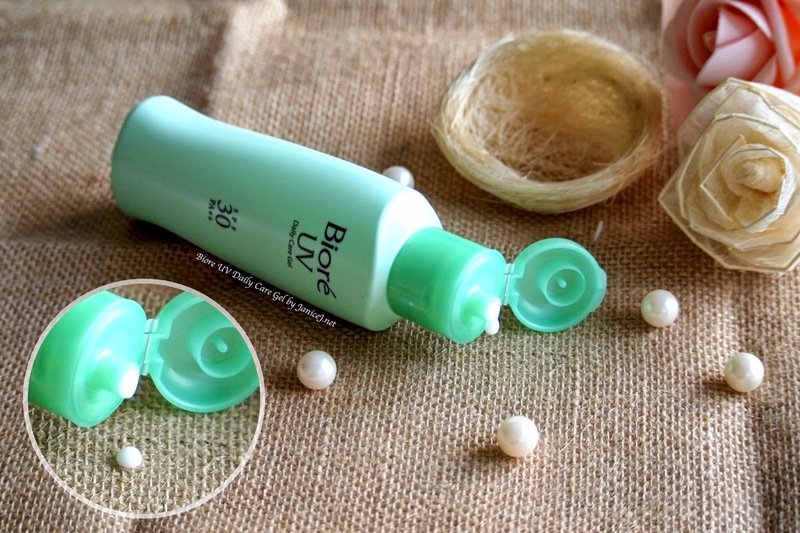 Light texture with smooth powdery formula, leaves skin feeling smooth and refreshed. It contains moisturising agent (Asunaro Thujopsis Dolabrata extract) that prevents dryness caused by sunlight or air-conditioner. 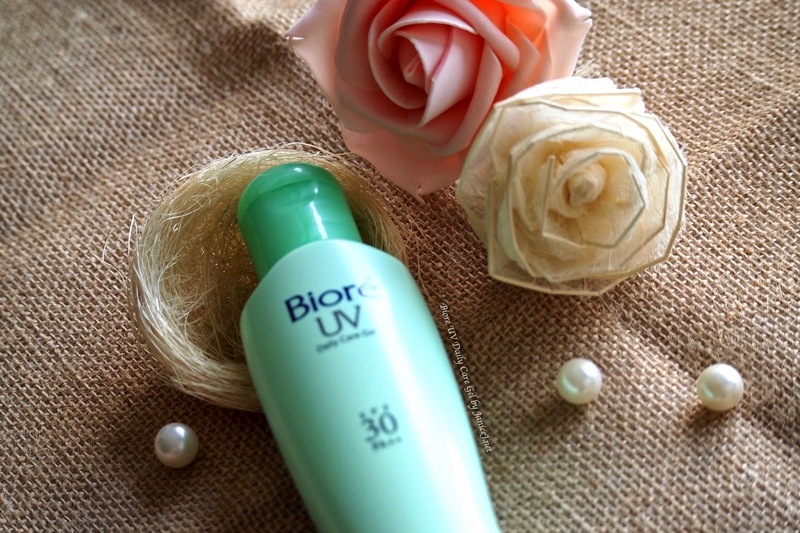 The Biore UV Daily Care Gel is SPF30 with PA++ (140ml) for body use (only body, not for face okay?). As the name suggests, it is suitable for daily use and will not burden your skin while protecting you from harmful UV rays. I believe that the product itself is from Japan as there is no translation of the ingredients and direction of use on the bottle. 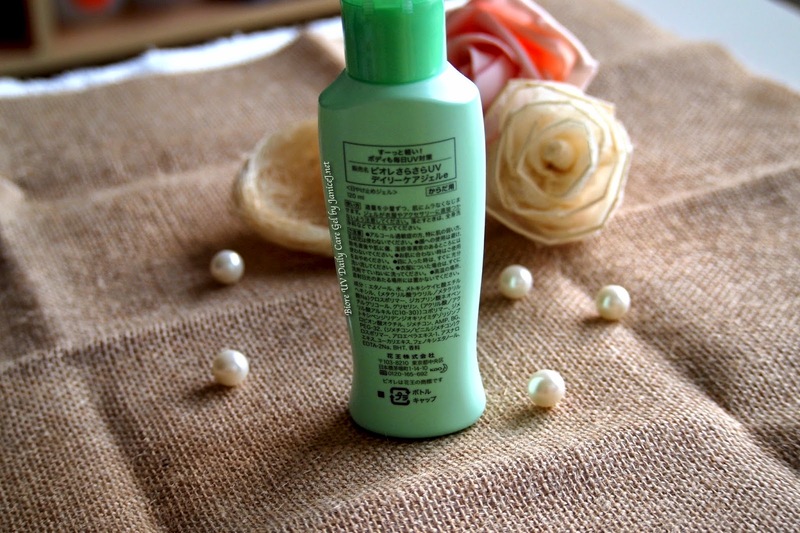 The bottle is really simple with consumer friendly informations (Other than the non-translated Japanese words). It claims to contain Asunaro Thujopsis Dolabrata extract, a type of plant as shown below. For the best effect from any sunblock, use a shot glass amount for the entire body. 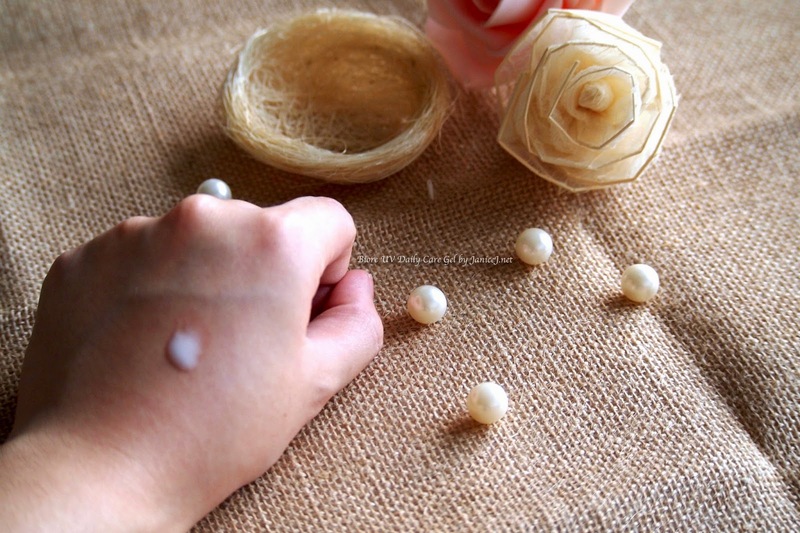 You can use approx 10-15ml for arms and legs minus off the covered part of your body. The design of the bottle provide a comfortable grip to user and the ease of squeezing the bottle. I really like the tip design as it prevents dispensing of the product unless you apply pressure to the bottle. Good for clumsy careless people in the rush. The product is watery and it gives you the cooling sensation upon application. Other than that, you will smell fresh for the time being and feeling refreshed as well. It smells close to aloe vera but also carries heavy alcohol smell. It is white in colour. In overall, this is a great sunblock worth for investment for the price. Awesome for daily use in Summer. but not too good for beach vacation (need higher SPFs!) or Winter. Do you have recommendation for sun block spray? sometime we need re-apply after 4 hours right, and with make up. so i need to find a spray one? Do email me if you have any recommendation nicccchang@gmail.com Thank you!! I'm using the one from pure heal's. You can get it from Sephora. 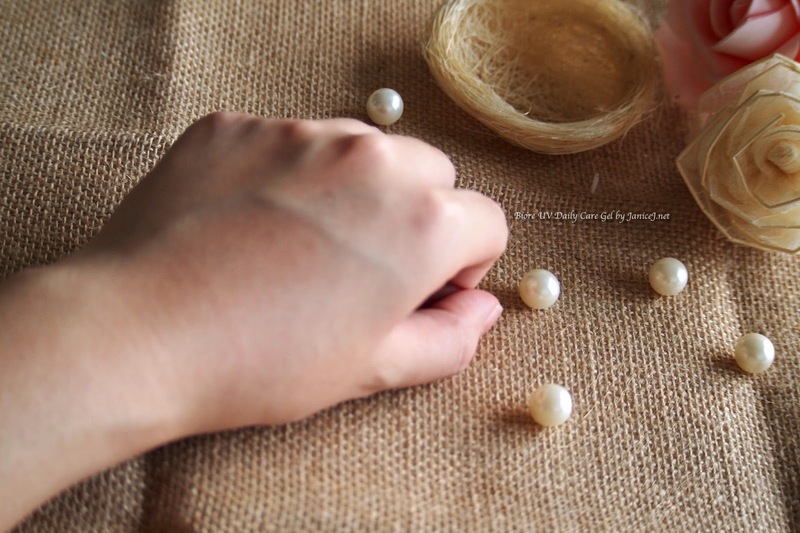 It is kind of small in size so will fit perfectly in your handbag. However, the price might be on the high side. It is RM89 if I'm not mistaken for a 80ml aerosol bottle.